Paul Burkholder III, graduated from McGill Toolen Catholic High School and then Auburn University with a BS degree in Accountancy. He went on to become a Certified Public Accountant (CPA “Retired”) while working for an international accounting firm prior to joining the family’s insurance agency in 1989. 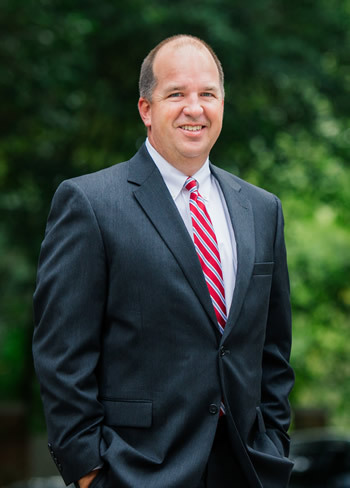 Since then, he’s served clients large and small with their commercial and personal insurance needs. He specializes in coastal property, and both contractor’s and garage liability. Paul has been an active member of the community having served on many community service boards. When he’s not in the office, Paul enjoys spending time on the water and also in the woods. Paul and his wife, Patti have three children and are members of St Ignatius Catholic Church. Chris Burkholder, graduated from McGill Toolen Catholic High School and then Auburn University with a BS degree in Marketing. 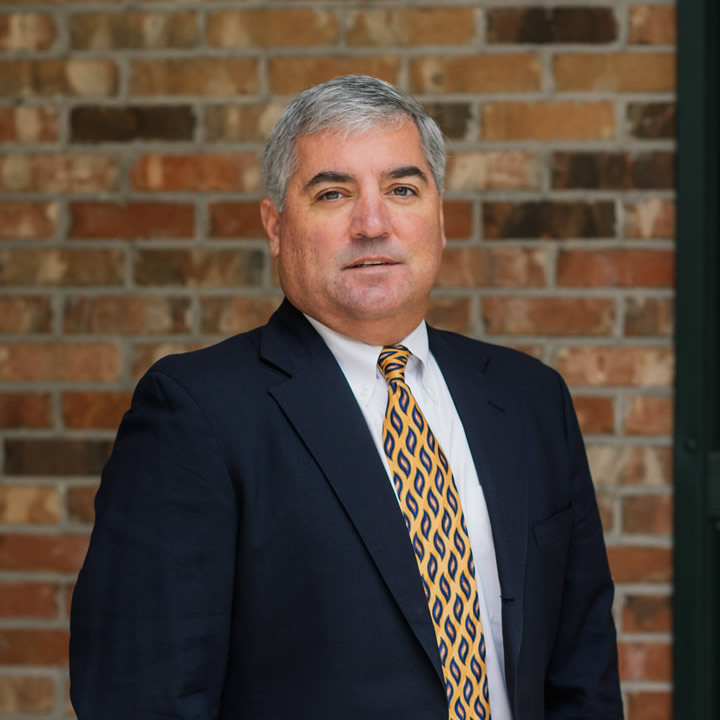 He immediately joined the family’s insurance agency in 1992. Since then, he’s served clients large and small with their commercial and personal insurance needs. He specializes in contractors, service companies and garage accounts. 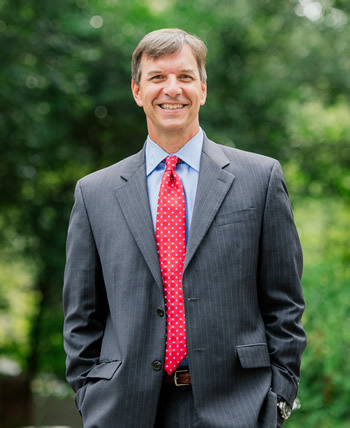 Chris has been active in coaching basketball and baseball and has served as a trustee for his church for many years. When he’s not in the office, Chris enjoys hunting and fishing with his family. Chris and his wife Goldie have one daughter and one son and are members of Ashland Place United Methodist Church. 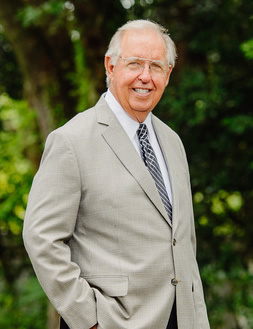 Paul Jr is Chairman of the company and is in his 52nd year. He is a graduate of McGill Toolen Institute and Auburn University, where he lettered in golf. He joined his father’s established insurance agency right out of college and together they changed the company name, as it became known as Burkholder and Son Insurance. He is married to his wife Ann Wagner Burkholder and they have three grown children Paul III, Joe, and Chris as well as five grandchildren. In his leisure, Paul enjoys golf, boating, and traveling with his family. Taylor is a commercial insurance producer with almost 15 years experience in the insurance industry. He is a graduate of McGill Toolen High school and the University of Alabama. Taylor is an avid fisherman and enjoys spending time with family and friends on the water. Terri is a personal lines producer and takes pride in helping each and every client. 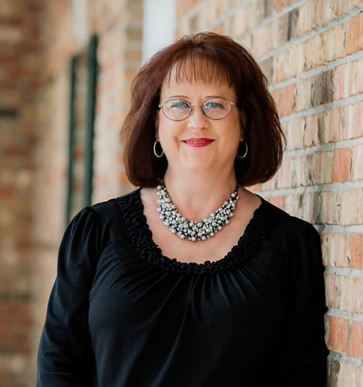 She has been with Burkholder Insurance, Inc. for 17 years and has earned her CISR designation. Terri is married and has three children. In her time away from work, she enjoys camping, kayaking and biking . 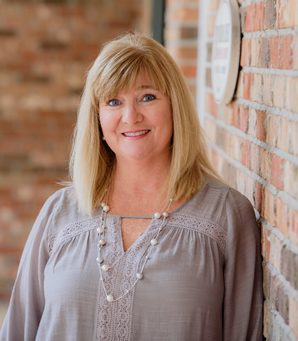 Cindy is a personal lines account manager and has been with the agency for over 20 years. Cindy and her husband Jim, have one daughter, Marianne, and 2 dogs and 2 cats. Travelling with her husband to the Smoky Mountains is her favorite place to go and relax as often as possible. Amy joined our company July 2016 and is the newest addition to our Commercial Lines department. 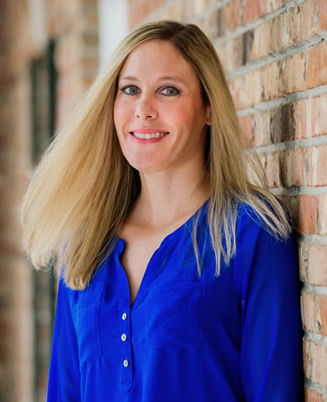 She brings to the table over 15 years of experience in sales and service in commercial line and is very eager to help in any way that she can. Amy is married to Jamie Moore and has 3 children. In her spare time, Amy loves to travel, go to the beach, and is a big fan of SEC football. Leslie is a Senior Commercial Lines CSR. 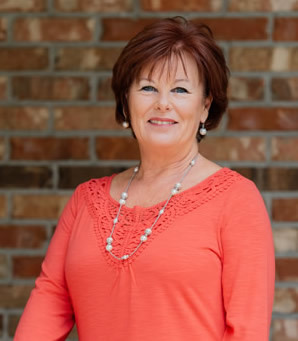 She has been with Burkholder Insurance, Inc. for 15 years. She has one son named Keigan. In her spare time she enjoys the beach, hiking, camping, and traveling. Renee is a commercial Lines CSR and has been with the company for 3 years.She has 17 years of experience and earned her CISR in 2009. Renee has two boys and enjoys spending time with them at their soccer games, beach, camping, and just about anything outdoors. 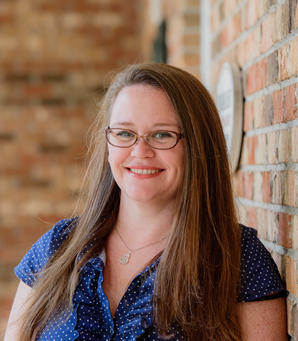 Kimberly is a commercial Lines CSR and has been with the company for 8 years.She specializes in certificates and claims for all commercial clients. She is married to her husband Neil and has two children Andrew and Natalie. 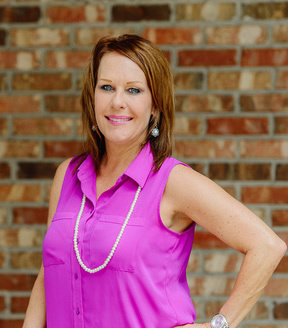 Kimberly enjoys spending time with her family while boating, fishing, and attending Mardi Gras. She is member of City Hope Church. Kim is married to Maurice Ferrouillat, they have one son, Troy. 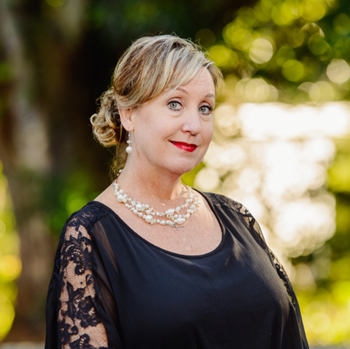 In her spare time Kim enjoys camping, offshore fishing and relaxing at the beach with friends and family. 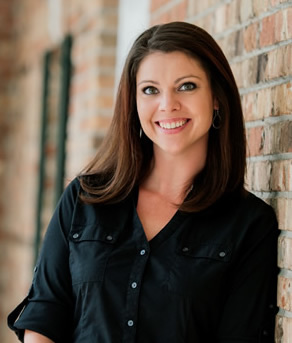 Melissa is a graduate of the University of South Alabama with and Accounting degree. She has two wonderful children, Shaun and Wyatt, two rescue cats and a Pug. She spends her spare time volunteering as an Assistant Cub Scout Leader with her sons Cub Scout Pack. She enjoys camping, fishing and college football. Jessica Lee is currently enrolled at Coastal Alabama Community College studying Business Administration with an emphasis on Accounting. She enjoys spending her spare time with her loved ones, her pups, adventure sports and just about anything outdoors. Burkholder Insurance is a full service insurance agency fulfilling the needs of South Alabama and adjoining states.